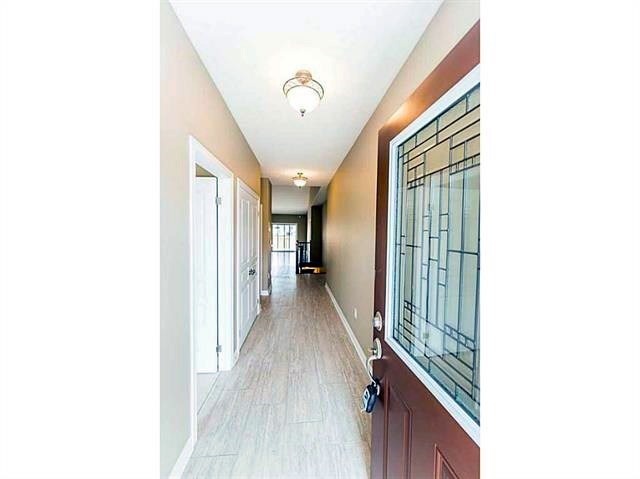 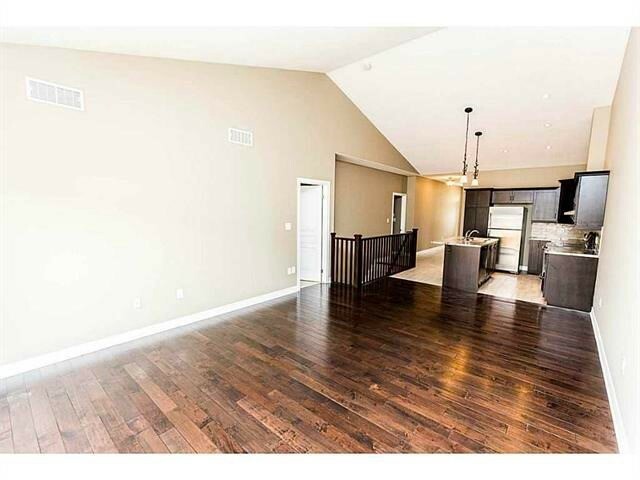 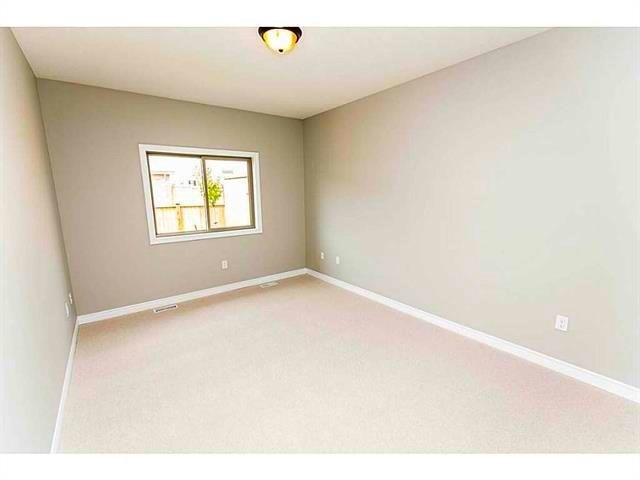 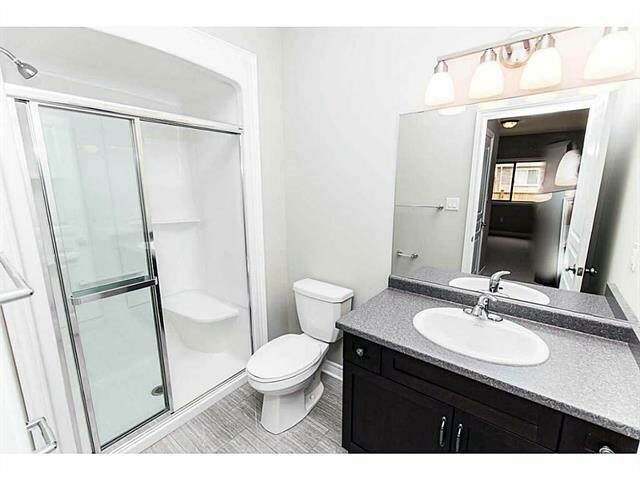 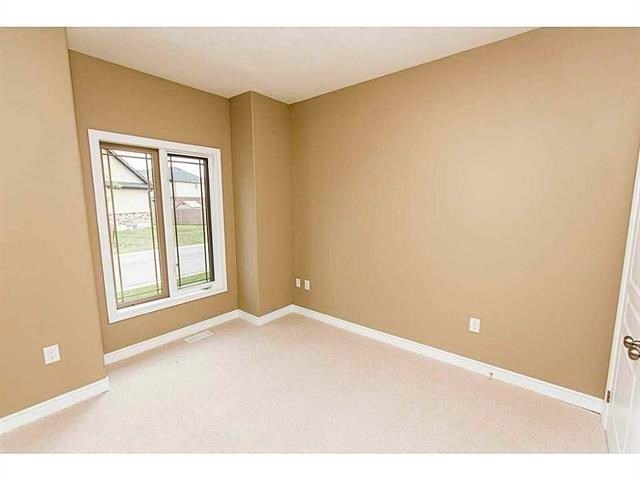 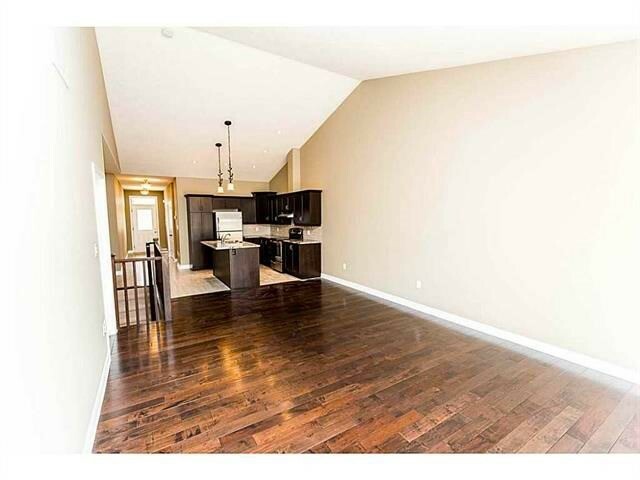 Description Lovely 1200Sq Ft Bungalow Townhouse Located In Fernwood Eatate. 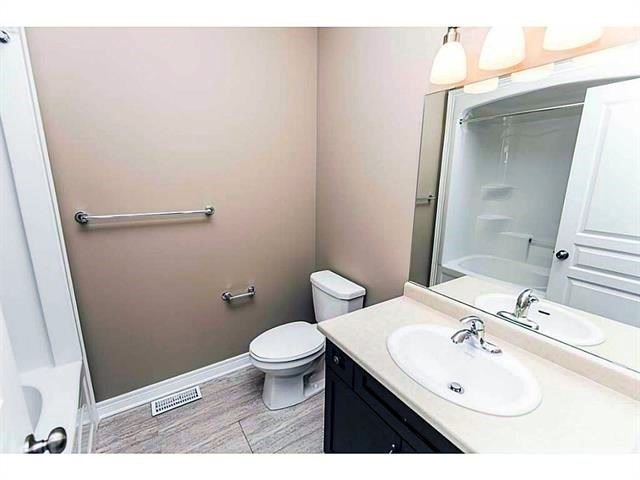 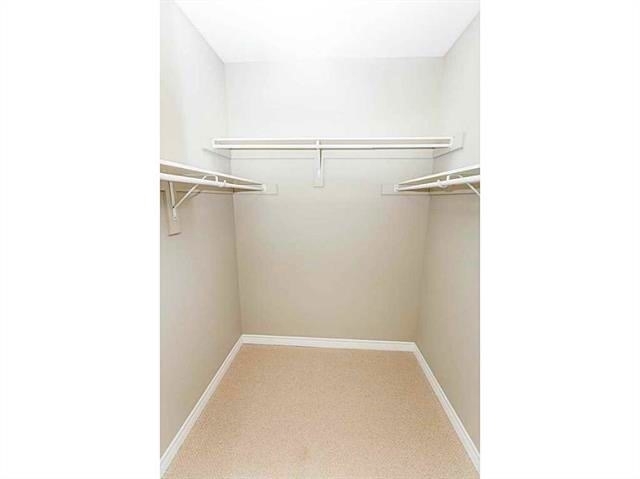 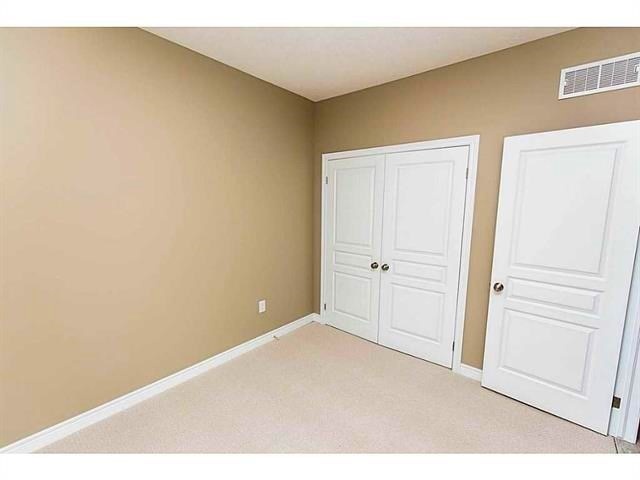 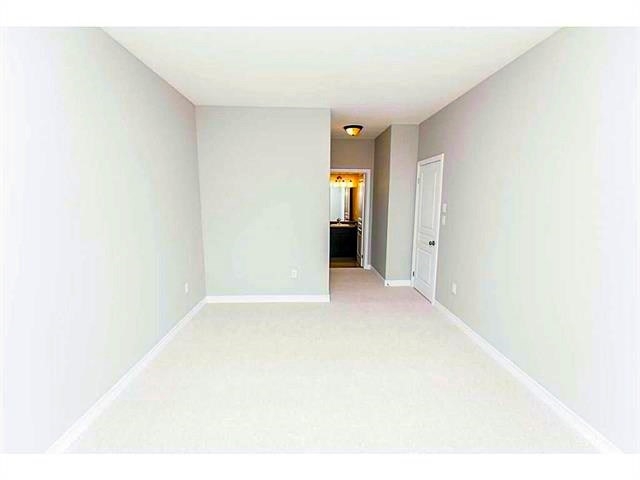 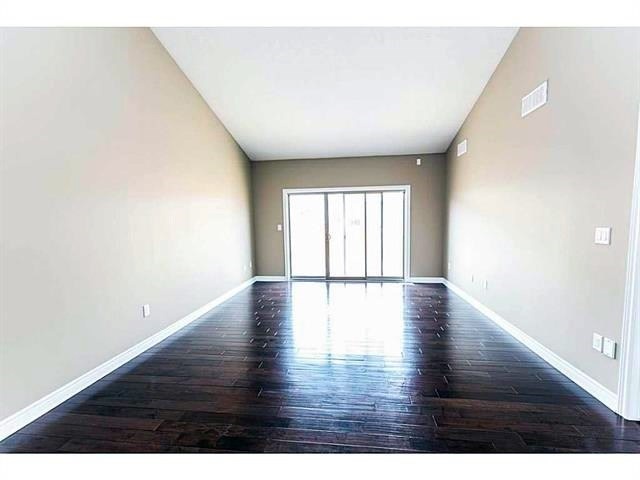 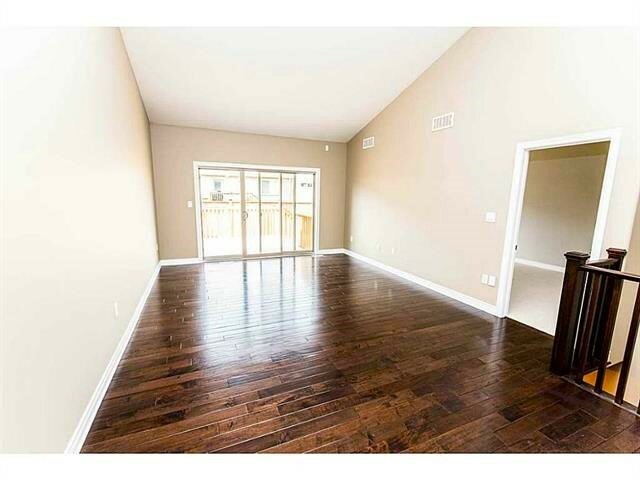 This Townhouse Offers Bungalow Living With Cathedr Ceiling, Hardwood Floors In The Great Room. 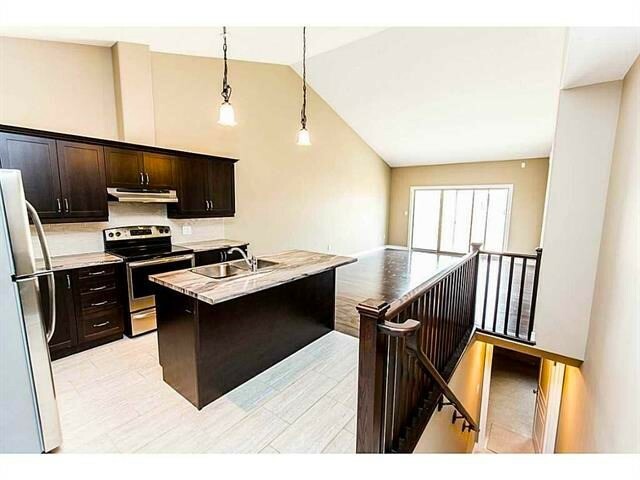 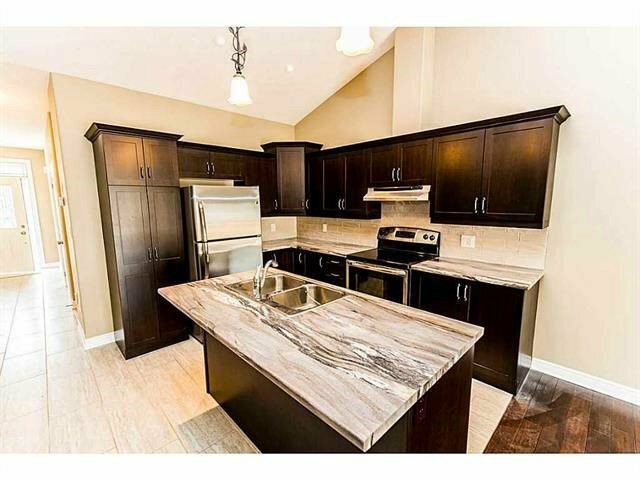 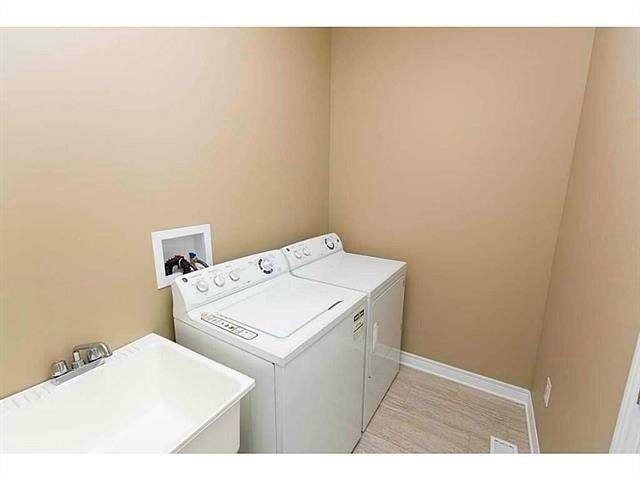 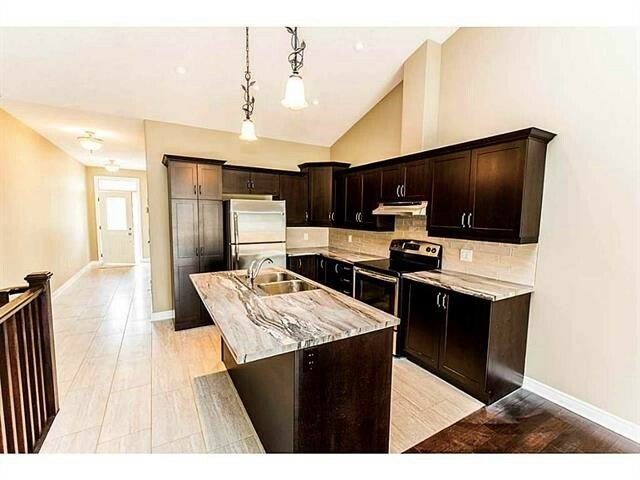 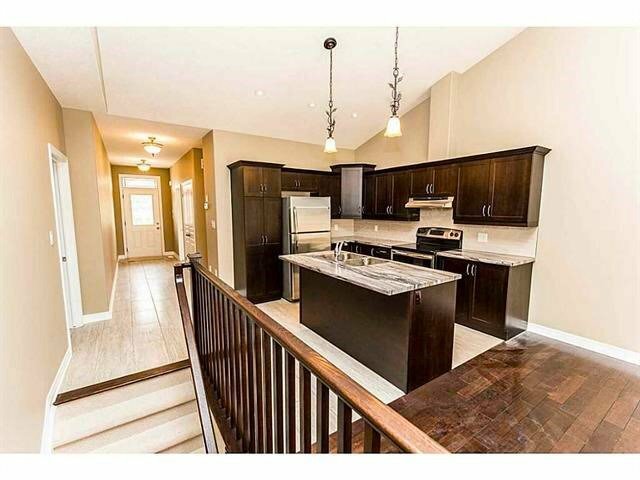 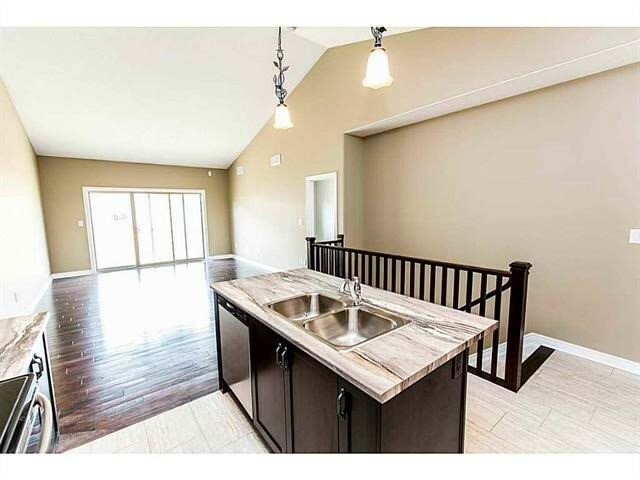 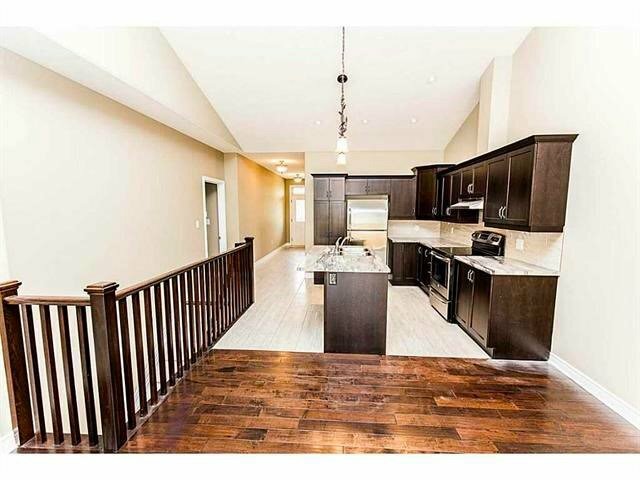 Kitchen Island And Ss Appliances, Main Floor Laundry Room, 9 Ft Ceilings Mster With Ensuite And Walk In Closet. 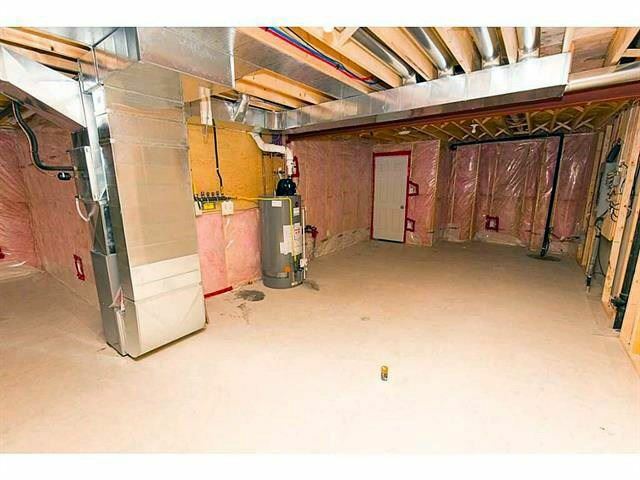 Air Conditioner, 10X10 Deck With Tent, Enjoy Maintenance Free Living At Its Best.